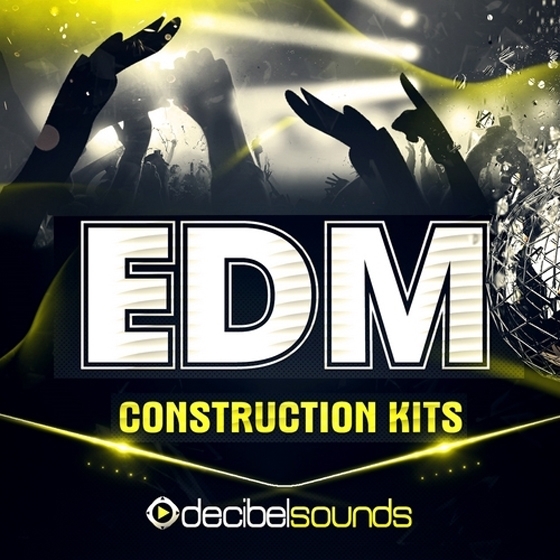 'EDM Construction Kits Vol 1' is the first in a brand new series from Decibel Sounds. You'll find five orginal and fresh Construction Kits for Big Room, Progressive, Electro, House and EDM style tracks. All Kits have been designed with absolute precision by music engineers who are inspired by the latest trends in the music industry and by well-known artists, such as Hardwell, W&W, Nicky Romero, and Tommy Trash.